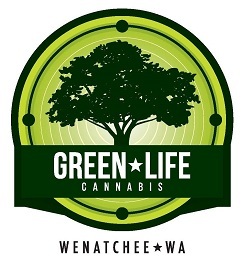 Welcome to Green Life Cannabis! As a retail marijuana store located just 20 miles from Entiat, we are the area’s best and closest cannabis shop. You can find us just outside the city in Wenatchee, WA. If you live in Entiat or are staying in the area, we hope you’ll consider us the next time you’re in the market for top quality bud. We pride ourselves on providing industry low prices at a time when supply is low and demand is high. Our bud tenders are knowledgeable, friendly and can help you decide on a cannabis strain that’s right for you. 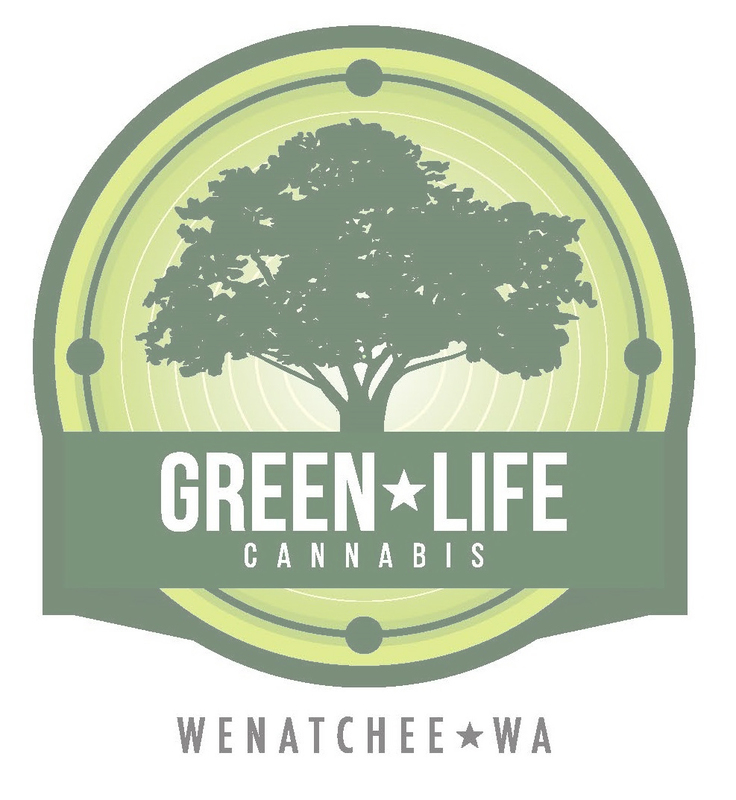 Green Life Cannabis near Entiat was the first marijuana store to bring rock bottom prices to the area. When you’re buying weed, you want superior strain variance in a marijuana shop. At Green Life Cannabis, we believe that we truly excel in providing an excellent variety of cannabis strains to our clients. 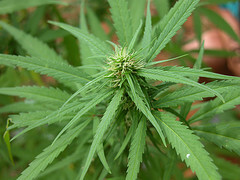 Most marijuana strains have a unique cannabinoid profile as well. This means different amounts of THC, CBD and other chemical compounds. Cannabinoids are the compounds that are exclusive to the cannabis plant and do not occur in any other plant. They are responsible for the psychoactive effect of the plant and each strain can have differing effects. Some strains are known to provide relaxing sensations, while others are more uplifting.